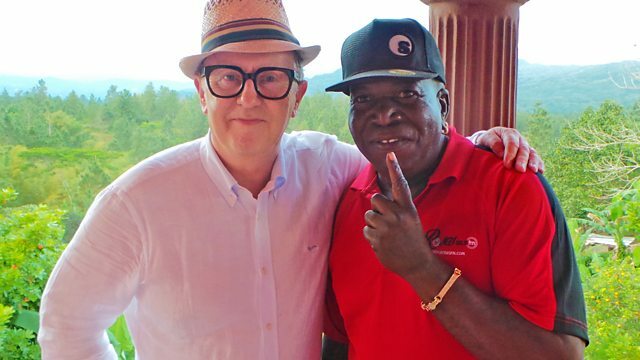 David Rodigan speaks to Barrington Levy at his home in Jamaica about the songs that shaped his career. Plus the Scorcher is from Romain Virgo. David Rodigan speaks to Barrington Levy at his home in Jamaica about the songs that shaped his career. He talks in depth about the music in his life, running away from home to perform at sound systems, voicing his early tracks in recording studios and the big hits from his career. The Scorcher this week is from Romain Virgo.